The April Exchange Newsletter is out now! The newsletter covers upcoming CPD events including the Treasury Management Course and Fundamentals, and more! The March Exchange Newsletter is out now! The newsletter covers upcoming CPD events including Essential Treasurer and Fundamentals, and a blog post from our WA Chapter Chair sharing tips for the modern treasurer. The February Exchange Newsletter is out now! 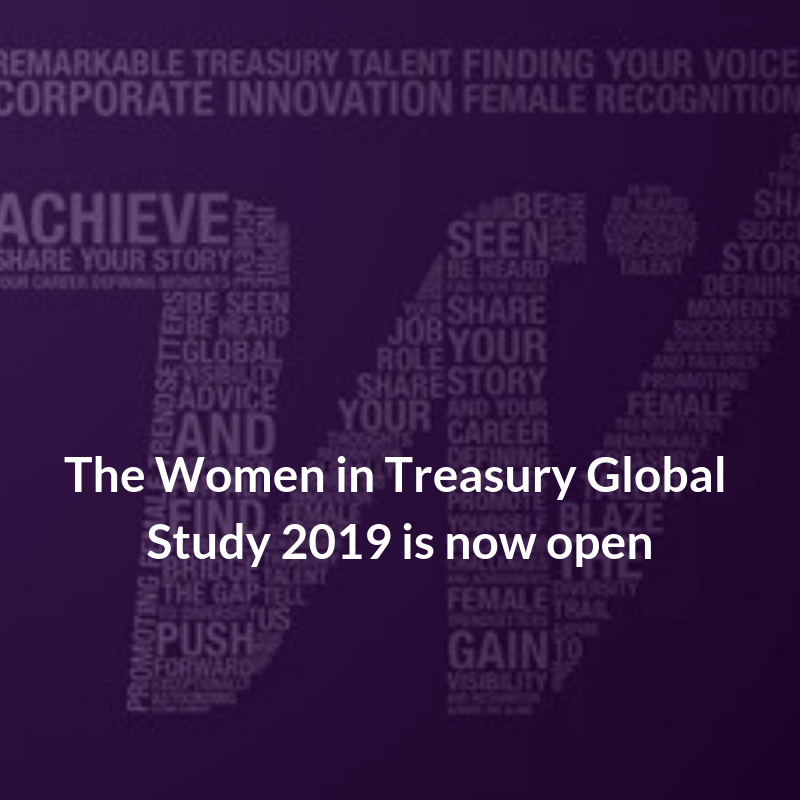 The newsletter covers International Women’s Day events, liquidity insights from JP Morgan Asset Management, funding opportunities for women in finance and more.